2019 RCC Cards: CCMS Members receive special $10 pricing on the 2019 RCC Card, which provides discounts at restaurants and merchants. Order a card at ccmsonline.org/membership or call CCMS, 239-435-7727. Cards will be mailed to the office address on file unless otherwise specified. Renew your CCMS Membership Today! The 2019 CCMS dues deadline was Dec. 31, 2018. Members (or their groups) can pay online today at ccmsonline.org/membership. Invoices have also been recently mailed directly to members who pay individually, or to practice administrators for group payment. Interested in automatic renewals? Email CCMS. Thank you for renewing! 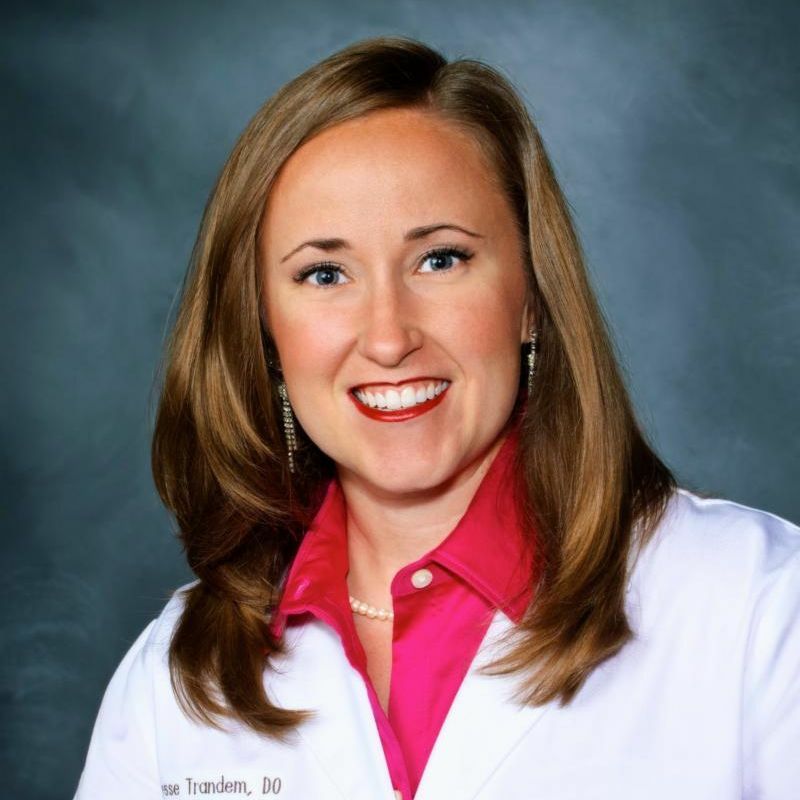 Physician Wellness article of the week : " Stop Physician Burnout - 4th grade math shows the epic fail of the current practice of medicine" Confidential, cost-free counseling sessions with the CCMS Physician Wellness Program are open to all CCMS physician members. Learn more at ccmsonline.org/physician-wellness. 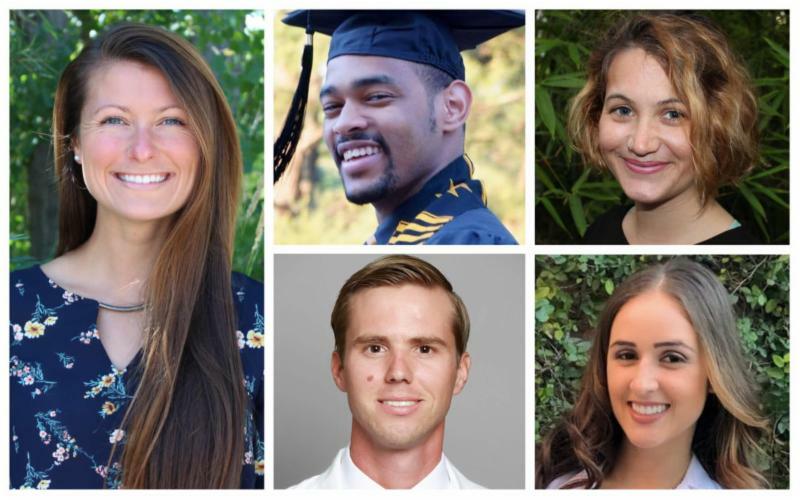 Reminder: Foundation Scholarship Applications for Medical & Healthcare Students Due March 31st: The Foundation of Collier County Medical Society is accepting applications through March 31, 2019 for the Dr. William Lascheid Memorial Scholarship and Healthcare Student Scholarships for students enrolled in or accepted to healthcare degree programs. Applications and requirements are available at ccmsfoundation.org, or may be obtained by contacting the Foundation (239) 435-7727 or info@ccmsonline.org. 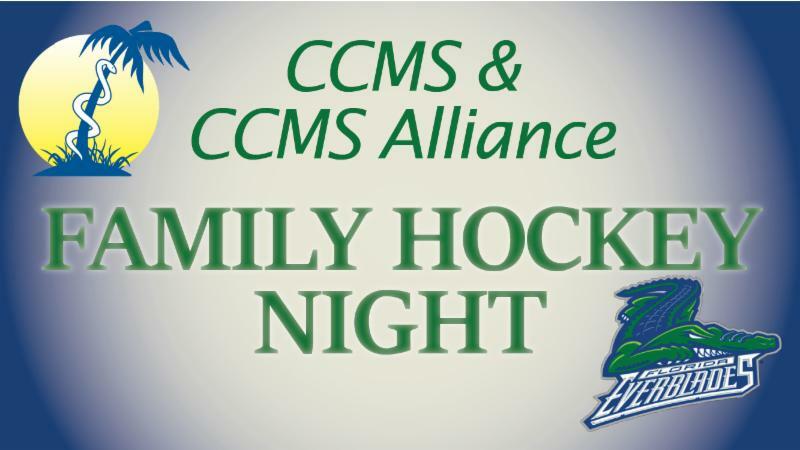 Admission is $23/person and includes center ice group seating, a pregame "tailgate" dinner buffet in private banquet room, and an Everblades t-shirt. CCMS Practice Administrators Seminar: "Rx for Rex - Service & Emotional Support Animals"
Specifically for office managers/administrators at CCMS physician offices; CCMS physician members also welcomed. Free for one person per office, breakfast included. By invitation only. Complimentary for CCMS physician members and one guest each; and invited guests. Open to the public. $20/adults and $10/ages 3-12. * Each ticket includes a pregame dinner buffet. *Small children who can sit on the lap of their parent or guardian for the duration of the game will be granted complimentary admission. Open to the Public. Complimentary for CCMS physician members. First CCMS member guest $25; Additional seats $125 each. Northwestern Medicine Faculty Members Dr. James Talano and Dr. Sajan Rao, would like to extend a special invitation to CCMS members to attend the CME Conference “ Northwestern Snowbirds: Hot Topics in Cardiovascular Medicine," March 29-30. This conference will adopt an evidence-based, guideline-driven update of the critical domains in cardiovascular medicine. Our world-renowned faculty and guest speakers will deliver seminars on hypertension, prevention, heart failure, atrial fibrillation, diabetes and heart disease, valvular heart disease, and others. Significant new data and summaries will represent the platform for our discussions. REGISTER. 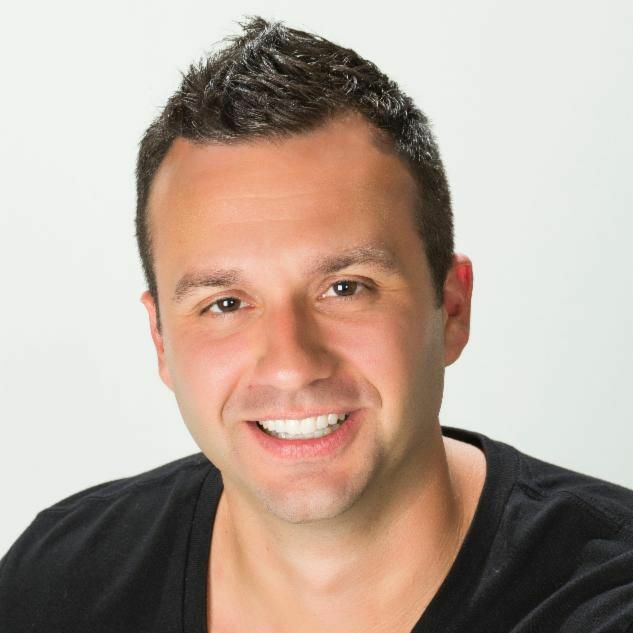 Dr. Karysse Trandem was featured in the ABC 7 article entitled "Naples doctor uses medicine and religion to heal women around the world." Dr. Brian Wallace was appointed to the Sub Section Chief of Orthopedic Surgery for NCH In January. Dr. Jamie Weaver is bringing Imagination Library to Collier County. Started by Dolly Parton, it's a non-need based program promoting literacy. $25 provides a book a month for a year for one child. Check out ImaginationLibrary.com, then make a “check out” to Rotary Club of Naples Bay Foundation Corporation. 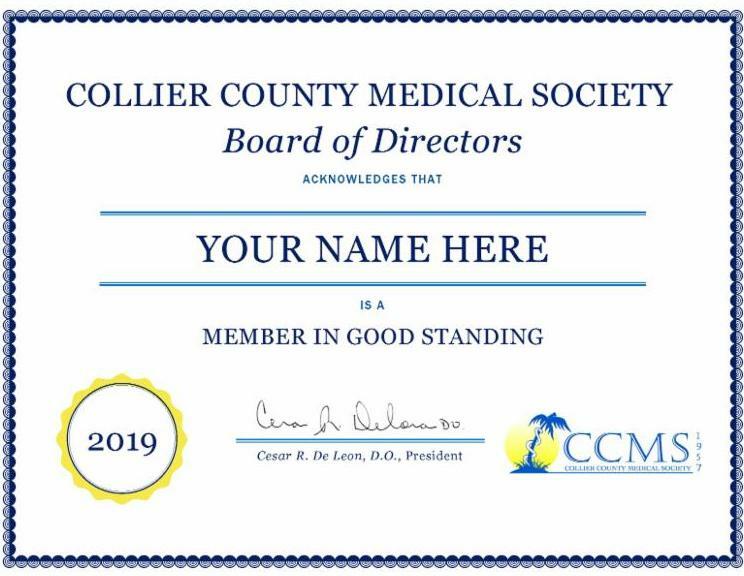 Thank you to the Southwest Florida Physicians Association (SWFPA) Board of Directors, who have voted to support Collier County Medical Society’s Physician Wellness Program with a gift of $10,000. 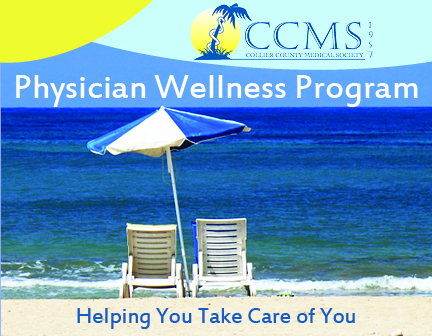 To learn more about the program, which offers confidential, cost-free counseling services for CCMS physician members, visit ccmsonline.org/physician-wellness. 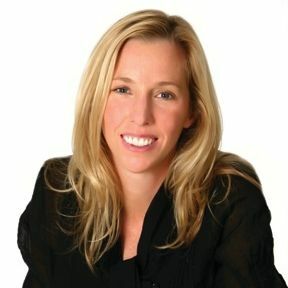 Seeking Physicians Willing to Host a High School Intern: the Biomedical NAF Academy for Barron Collier High School is looking for physicians who would be willing to host a high school student as an intern for the summer or for monthly assignments over the next year beginning in the summer or fall. If interested, please email Mr. Ian Sharp. Musicians Wanted: Gulf Coast DPC seeking amateur musicians to play chamber music casually/for fun. If interested, please email Dr. Jennifer Jameson.